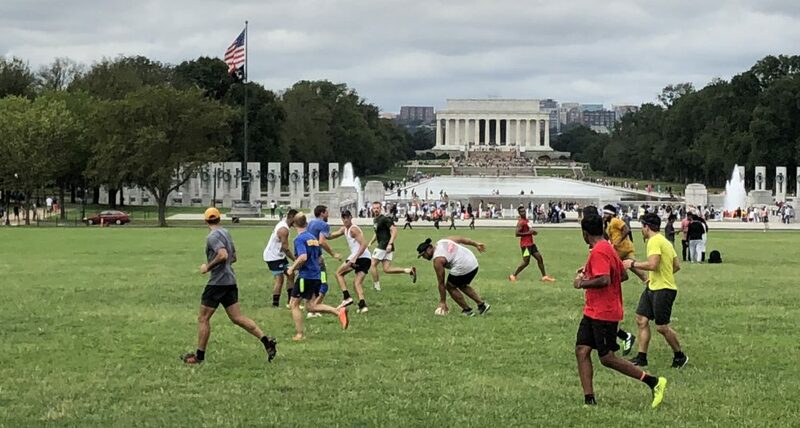 Save the date – Sunday 23rd September touch tournament in VA! On Sunday 23rd September we are co-hosting a touch tournament on a farm in Virginia (just beyond Dulles) in aid of Serge Betsen Academy. Open to all. Separate post to follow later this week with more details – but be prepared for a day of rugby, food (BBQ), music, swimming pool & fun! We are planning to organize t-shirts and lifts, etc. Last year it was great!